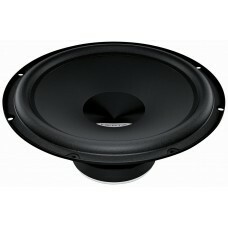 BRAND NEW IN BOXHERTZ CAR AUDIODS25.3 10" 300w 4 ohm subwooferNew from Hertz Car Audio is the new 'D.. 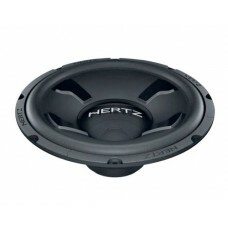 BRAND NEW IN BOXHERTZ CAR AUDIODS250.3 10" 400w 4 ohm subwooferNew from Hertz Car Audio is the .. 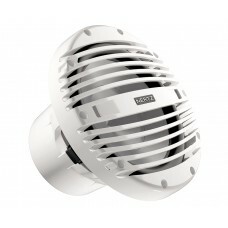 BRAND NEW IN BOXHERTZ CAR AUDIODS30.3 12" 500w 4 ohm subwooferNew from Hertz Car Audio is the new 'D.. 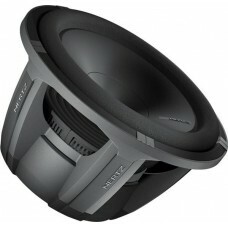 BRAND NEW IN BOXHERTZ CAR AUDIODS300.3 12" 600w 4 ohm subwooferNew from Hertz Car Audio is the new '.. 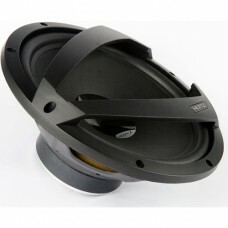 Brand New in BoxHertz DS 38.3 15" SubwooferTechnical SpecificationsV-cone® with polypropylene membra.. 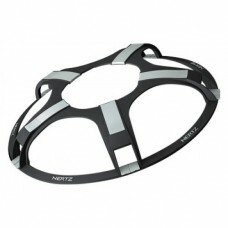 Brand NewHertz 250mm Single Grill for High Energy For HX250/250D Subwoofer10" universal subwoofer gr.. Brand NewHertz Hi-Energy HX250D 10" 4Ohm Car Audio Subwoofer 900WattHi-Energy HX Subwoofers represen.. Brand NewHertz HMS 10 B 10" 25cm Infinite Baffle Marine Subwoofer - 250w RMSThe HMS 10 B long throw .. 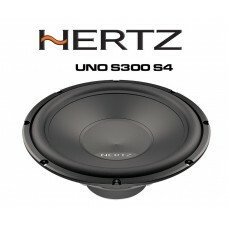 Brand NewHertz UNO S300 S4The 30 cm (12’) S 300 S4 car audio subwoofer, designed to obtain powerful ..